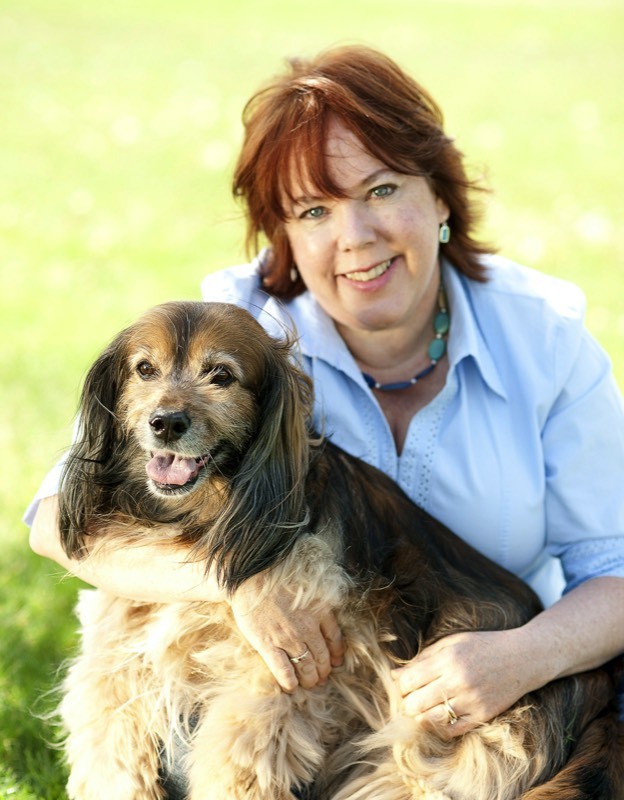 Peggy Frezon is an award-winning writer of inspirational stories about dogs, and regular contributor to Guideposts and Angels on Earth magazines. Her stories also appear in dozens of Chicken Soup for the Soul books. Connect with her at her blogs The Writer’s Dog, and at Guideposts magazine's Pawprints on my Heart and her monthly newsletter, Fetch! the newsletter. Peggy and her husband, Mike, live in New York and rescue senior dogs. They currently share their home with Kelly, a 13-year-old Spaniel, and Ike, a 9-year-old Golden Retriever. They love senior dogs because of their wisdom, calmness, and laid-back pace. Peggy also has been pet parent to a menagerie of cats, rabbits, guinea pigs, hamsters, fish, and other creatures. When not writing, she enjoys visiting friends and family in Vermont, and New York's Adirondack Mountains. Peggy's other books include The Dieting with my Dog Guide to Weight Loss and Maintenance (HS Brooks Press). Heart to Heart, Hand in Paw (Guideposts Books), and look for her newest book, Greetings at the Front Door, the amazing power of the human-animal bond (Paraclete Press), available Autumn 2015.